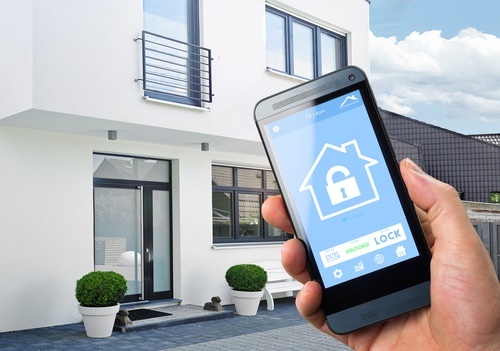 House and building automation uses computers and smartphones to control various aspects of your home including: automated lighting, heating (such as smart thermostats), security systems, access control, ventilation, air conditioning (HVAC) and more. Home automation allows you to control your home when you are away so it runs smoothly and efficiently saving you money. There are many advantages for home automation but one clear advantage in regards to air conditioning are the potential for energy savings, and therefore cost savings. Thermostats can be programmed remotely to keep energy usage at a minimum during the hours when you are not home.